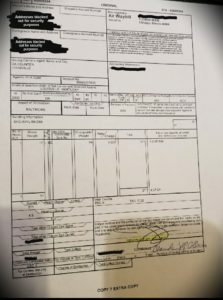 What’s Involved When We Fly Your Baby to You?? *After deposit, we will ask for you to fill out a couple forms to get to know you better. They also help us to determine the closest airport to determine the safest place to fly your baby into (this will require your address). 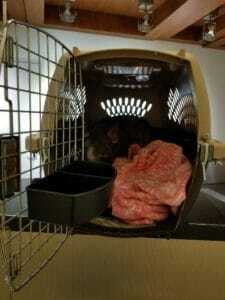 *You will be added to our support group for our owners that we have set in place. 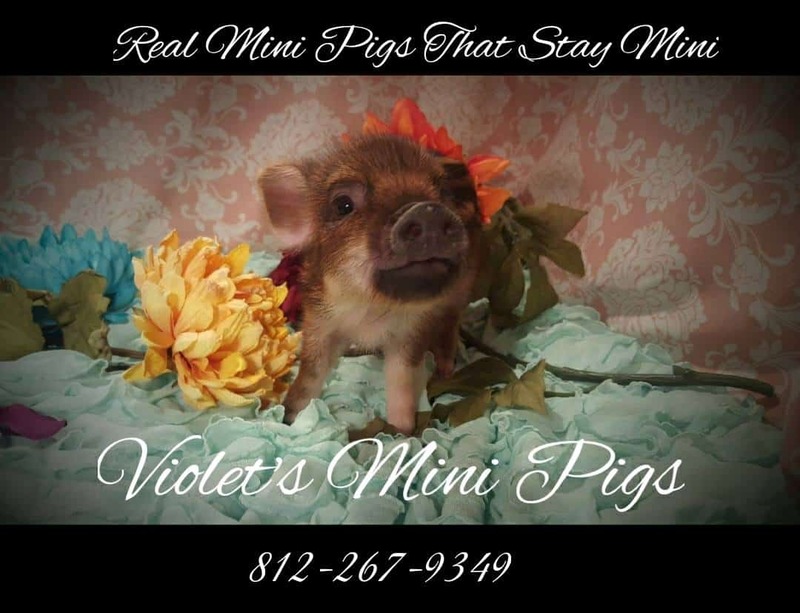 Here, you can chat with many other Violet’s Mini Pigs’ owners who also chose to fly their babies in and get a feel for what to expect on your end. *An email or text will be sent out with a getting started caresheet full of helpful information to make it easier to prepare for your piggy’s arrival. *Progress of your baby’s growth is sent to you throughout your wait with updated pictures. *One week before your baby is ready to go home, your flight will be booked. You will receive information on when, where, and what airline it will be landing with. A tracking number will be provided to follow every step of your piggy’s journey the day of flight. All flights are same day. 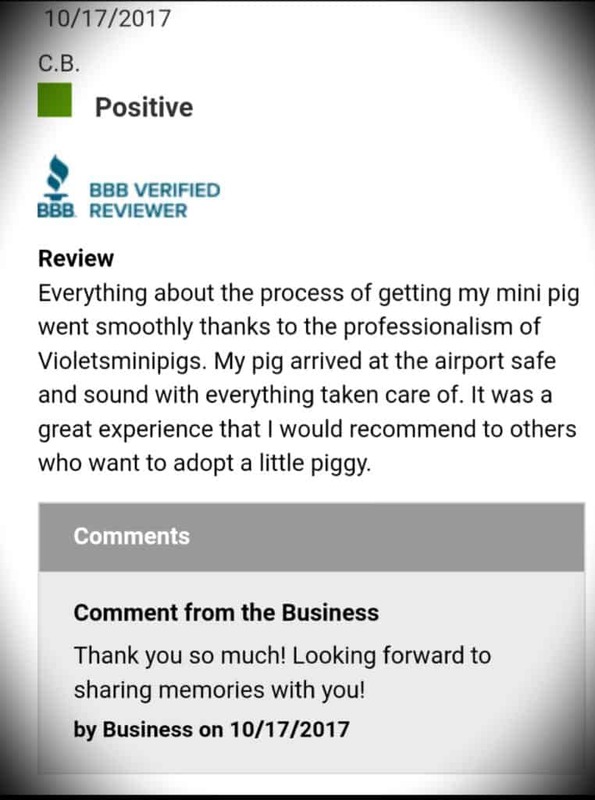 Although we have never had a mishap, insurance is purchased by Violet’s Mini Pigs at no cost to you to cover ALL costs (flight, vet fees, & payment) for you should anything happen to your baby during flight. *PLEASE be patient with us and allow us up to a week difference in your baby’s arrival. 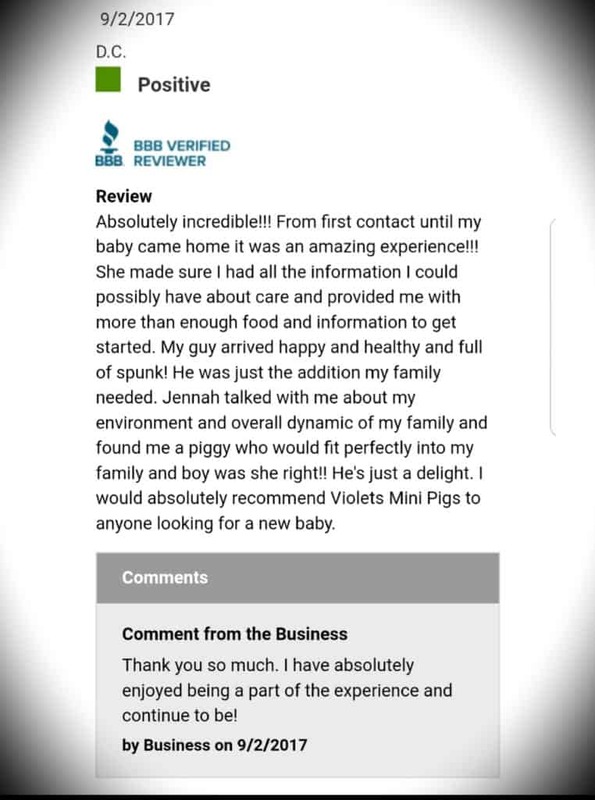 We do our absolute best to make sure that your piglet can go home on the date that you are expecting, however, the HEALTH of the piglet is OUR FIRST priority. Airlines are very strict about temperatures and runway conditions. If there is impending weather that may cause delays or layovers and we feel we need to wait a few more days, we will absolutely put the health of the piglet first before any scheduling needs. *One week before flight, the remaining balance including the flight cost of $275 will be due. We will email you an invoice where you can pay via email and will receive a receipt from us. 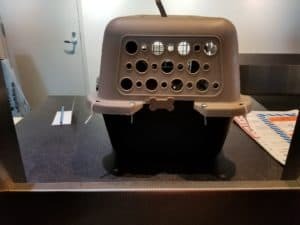 *The day of flight pictures of your piggy’s crate, more flight information for confirmation, and pictures of your health certificate will be sent to you. Your piggy will fly with the health certificate and feed in case it needs to be fed or watered by the trained pet professionals during flight. 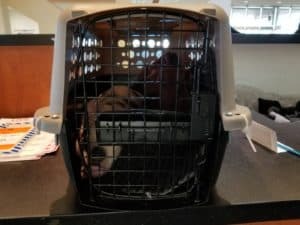 *Attached to your piglet’s crate when they fly home to you, you will receive a care packet with your piggy’s microchip information, shot records, feeding instructions & requirements, and a caresheet. Food will also be attached. It may be opened if your piglet was fed during flight. *Pick up of your baby is usually 30 minutes to one hour after they land. 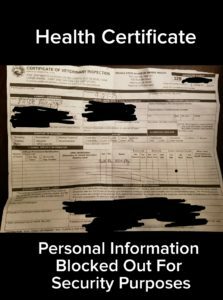 Bring a valid ID that matches the health certificate we provided to pick up your piggy.